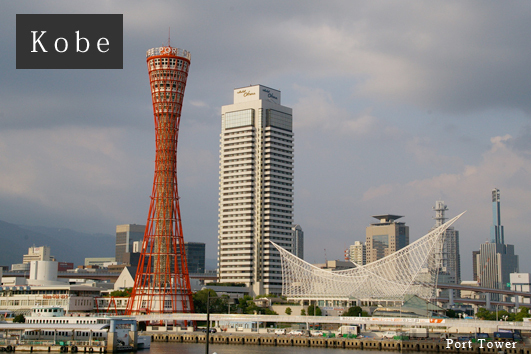 Campuses of Kansai University are located in Osaka, the biggest city in Western Japan. 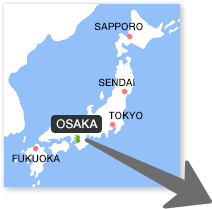 Osaka is well-known as a metropolis at the forefront in disseminating cultural information throughout history. 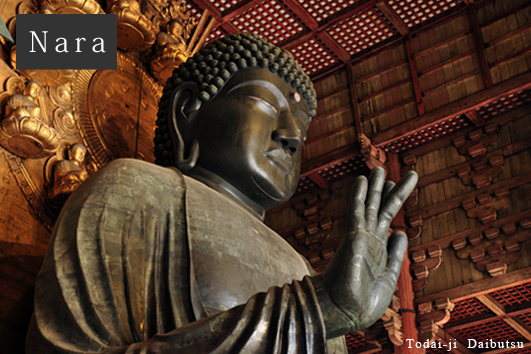 Other important cities such as Kyoto, Nara and Kobe are all located within about an hour’s train ride, giving Kansai University’s international students many opportunities to explore Japan’s history and culture. Featuring at the center of Japanese commerce since ancient times, the people of Osaka are known for their sociability and unique sense of humor. 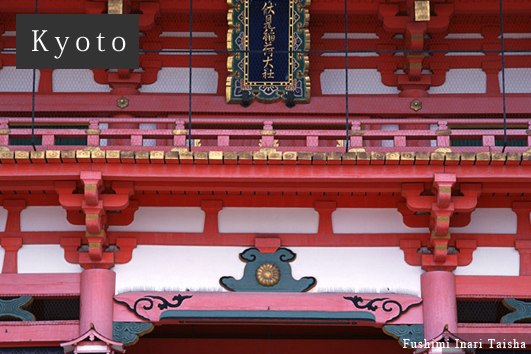 Furthermore, during the Edo period Osaka was known as the “kitchen of the nation” because of the great variety of food available at a cheap price. 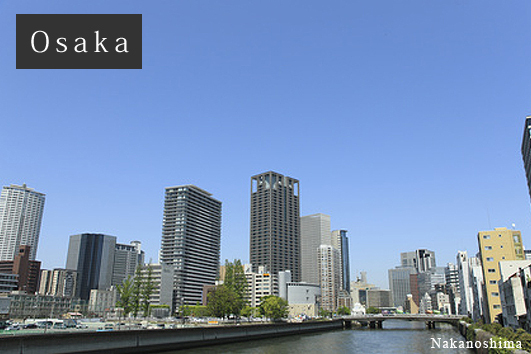 In The Economist Intelligence Unit Survey in 2018, Osaka was ranked as the third most liveable city in the world, the first in Asia based on reputation such as healthcare, culture, environment, education, and personal safety. 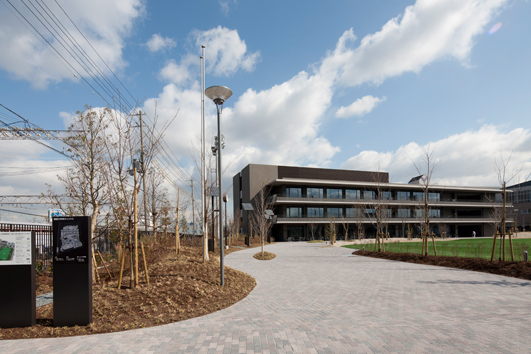 Construction of the "Minami-Senri International Plaza" where educational facilities and a dormitory for international students are included together was opened in April, 2012. The location of the Center is convenient. 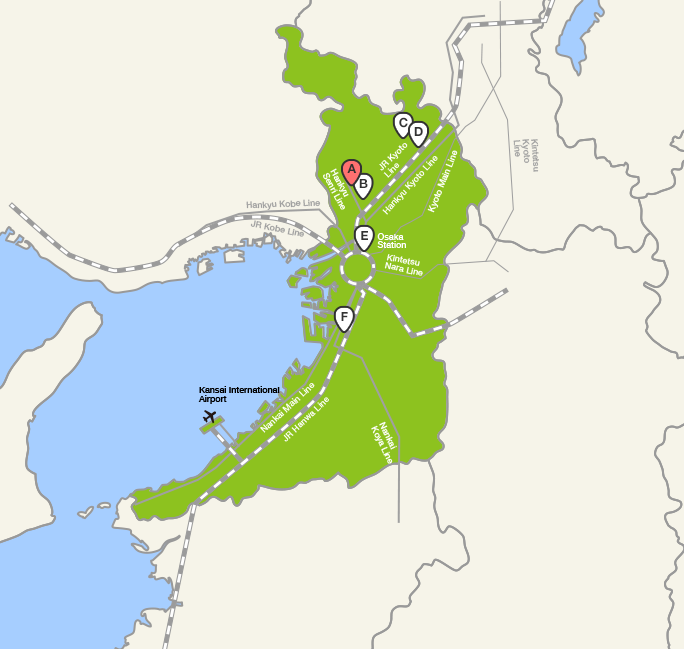 Being approximately 30 minutes away from downtown Osaka by train, and 15 minutes away by bike from the main campus of Kansai University in Senriyama. 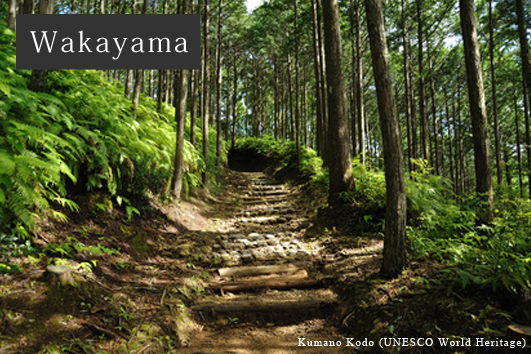 Senriyama has been the home of Kansai University's main campus since 1922, and most of our departments are located here. 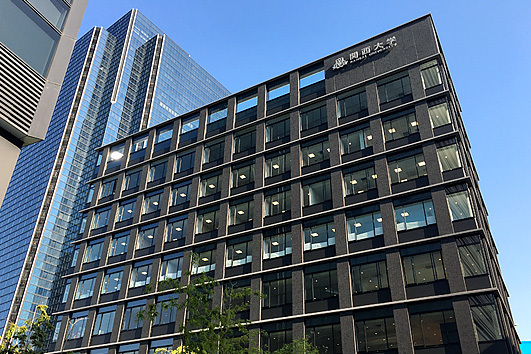 Equipped with state of the art facilities, the campus is located in the scenic hills of Senriyama, and is handy to downtown Osaka, and the other main cities in the Kansai region. 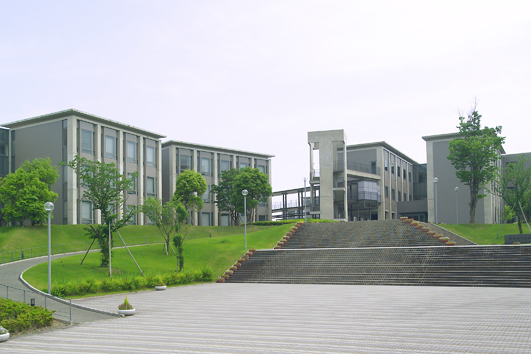 The Takatsuki Campus is nestlested in the hills of Takatsuki, between Osaka and Kyoto, and is the home of the Faculty of Informatics. 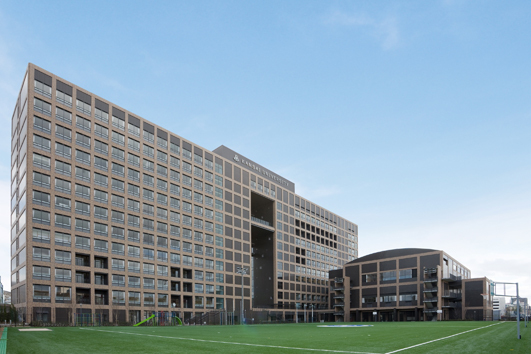 Apart from the cutting-edge facilities for media studies, the campus also contains modern sporting venues including an ice link. 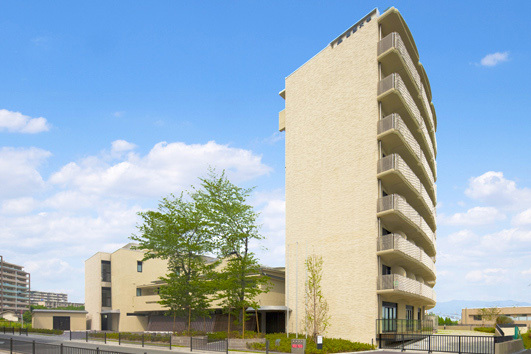 The Takatsuki Muse Campus is a modern thirteen-story building situated close to JR Takatsuki Station which started operating from April 2010. The word 'Muse' has its origins in the Greek goddess of art. A bookstore and a cafe are located on the first floor to allow a number of people to meet and interact with others from both inside and outside the university; and on the second floor, there is “Startup Café”, a place that supports future entrepreneurs. This is open not only to Kandai students, but anyone who would like to seek advice on starting a business. In addition, on the third floor is KANDAI Me RISE Club, a membership salon open to a variety of people from different backgrounds who wish to expand their network of new business and lifestyle opportunities. 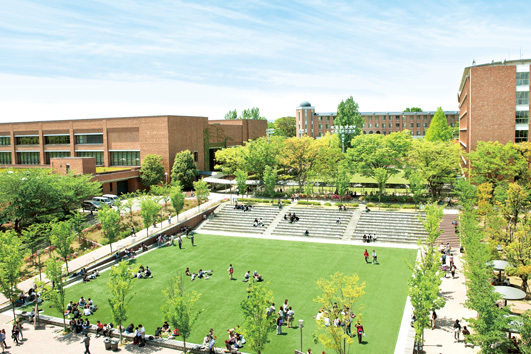 The Sakai Campus was constructed on the former site of Sakai's Commercial High School to house the new Faculty of Health and Well-being from 2010, a project enthusiastically supported by Sakai City.